Green is more than a colour to us. This is why we work with sustainable products and ensure that our production processes are environmentally sound. We are already thinking about tomorrow so that our future can be just as colourful as our history. We meet the highest standards in our consulting activities and in the manufacturing of printed products, and we are always working to optimise our processes. 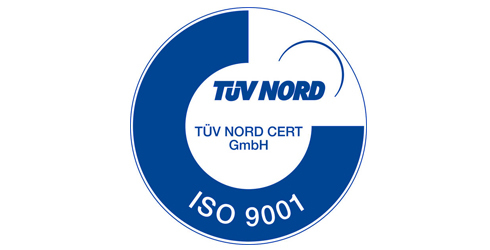 Our commitment is confirmed thanks to our DIN EN ISO 9001 certification, which involves our quality standards being independently audited. 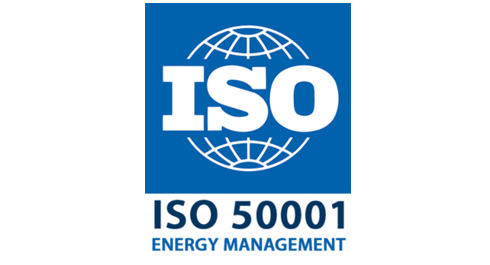 We introduced an energy management system voluntarily and our processes, activities and facilities are all organised in line with this. 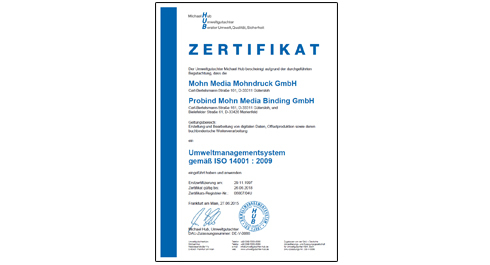 Our DIN EN ISO 50001 confirms that Mohn Media fulfils all the requirements of this standard and constantly monitors and optimises energy consumption. We take responsibility for our environment and act accordingly. Our clear objective – to achieve environmentally sound production and continually improve our processes for the benefit of the environment – is confirmed by our DIN EN ISO 14001 certification. We help with your project right through to dispatch to the end customers. Using ‘Premiumadress’ ensures that the print quality of machine-processed mail is flawless. We place great value on how our paper is processed. We pay very close attention to the origin of our raw materials, adhere to environmental and social standards and use recycled materials. 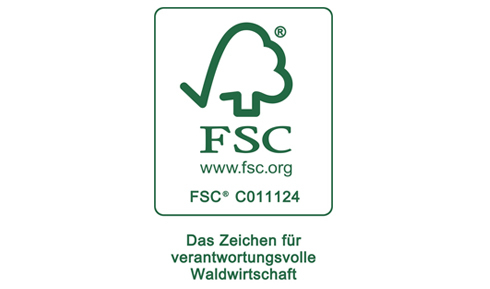 The Forest Stewardship Council® (FSC®) label confirms our commitment and our sourcing of products from well-managed forests. By using combined heat and power in our production process, we emit 52 per cent less CO2 compared to traditional energy consumption in Germany. Your products are produced in a particularly environmentally friendly way, and our CO2 badge attests to this. Our production processes are continually monitored, evaluated and optimised. 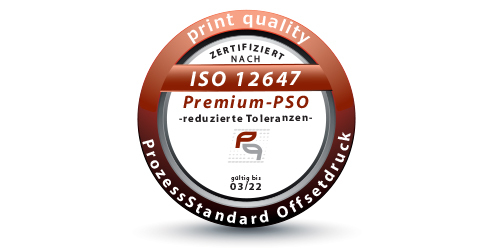 The ‘offset print process standards label’ represents a standardised process and consistently high quality for our printed products in accordance with the ISO standard 12647-2. 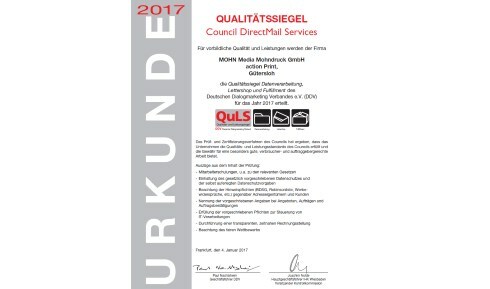 We are certified by ‘Deutscher Dialogmarketing’, a German dialogue marketing association, for special services and quality in the areas of letter shop, data declaration and fulfilment. Material analyses of the paper, printing inks and auxiliary materials used in our own testing laboratory guarantee a quality-oriented, trouble-free and rational production within the applicable standards. The Mohn Media Fire Department is responsible for fire prevention and safety of several production and administration buildings at the company’s Gütersloh location. Its main focus is on preventative and defensive protection. We strive to deliver top quality.